It's mitt romney's mama's baby carriage. She's so fat, when she sits around the house, she sits AROUND THE HOUSE. Har har har. His mama is so ugly you think she chewed the lug nuts off a moving Mack truck. She so stupid, she thought he was gonna win. 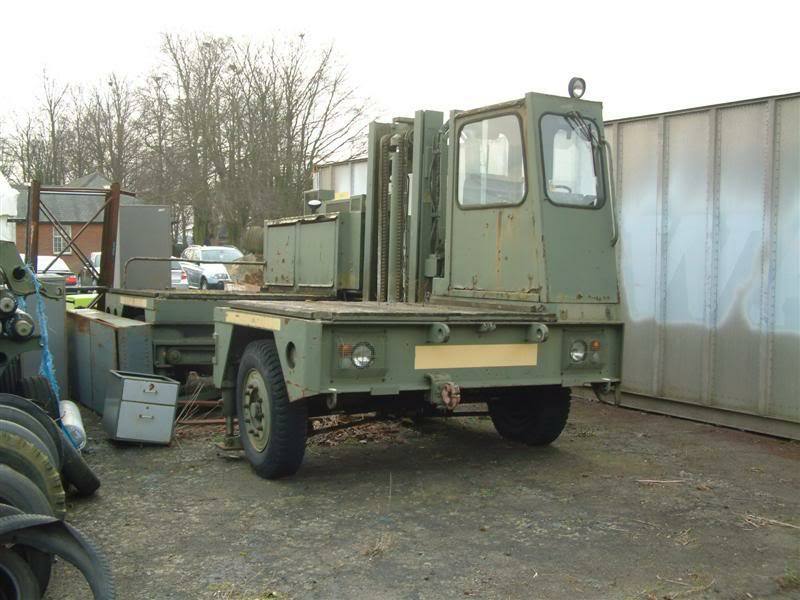 This is a 1980s LANCER-BOSS 500 Sideloader Forklift, once known as BOSS Sidelifter with Ford Diesel engine made in Dunstable, Bedfordshire England by BOSS ENGINEERING LIMITED. Yo Mama so Fat she aint got a Stink-Hole she got a SINK-HOLE! Lancer sold a lot of to timber merchants,goo bit of kit.